株式会社オルトメディコ > Welcome to ORTHOMEDICO Inc.
ORTHOMEDICO Inc. is a third-party organization for obtaining food safety evidence. We are a contract research organization (CRO) and coordinate food testing to ensure safety and effectiveness in humans. We support human clinical trials in healthy people under the theme of pre-symptomatic disease. We provide practical support for your trial, such as establishing protocol, subject selection, schedule adjustment, and others and ultimately report the results of statistical data analysis to our customers. 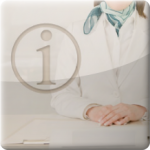 In addition, we present the results at academic conferences and write articles to provide total support in evidence regarding your food. ORTHOMEDICO Inc. evaluates efficacy and safety of your products and provides “low-price and high-quality clinical trials.” Recently, there has been increasing recommend for food companies to offer evidence of the efficacy and safety of their foods, supplements, and cosmetics to consumers. In addition, consumers are increasingly interested in the safety and efficacy, and the government started “Foods with Function Claims” in 2015. This all makes obtaining evidence of the efficacy and safety very important. 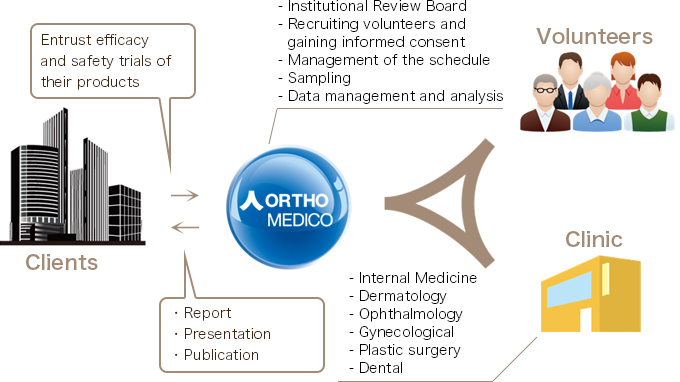 We, ORTHOMEDICO, offer our services for establishing protocol, recruiting subjects, data analysis and presentation, and publication of the results by our specialists, who have accumulated experience in collaborative research with universities. 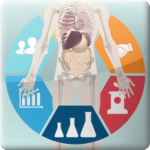 ORTHOMEDICO Inc. hopes to be the company contributing to the improvement of the QOL for all of the people by conducting clinical trials. We offer the best clinical trial for your product. 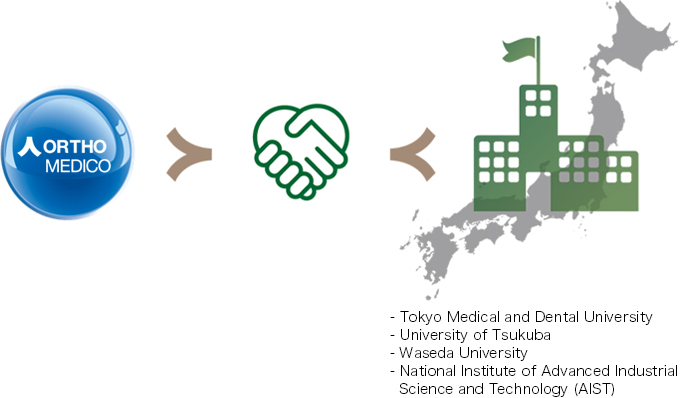 ORTHOMEDICO Inc. has collaborated with universities and research institutes in Japan. We believe that acquiring accurate results by collaborating with specialists at universities could be expand into other fields and contribute to society. 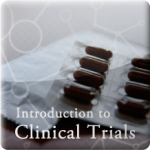 What is a clinical trial in humans? A clinical trial in humans provides evidence of the safety and efficacy of health foods and dietary supplements. Why do you need evidence? If you are concerned about the safety or efficacy of your product, obtaining scientific and objective evidence is the answer. For example, if your friends, TV commercials and magazines, or a physician recommend a dietary supplement, the dietary supplement does not have to have scientific efficacy. There are several steps to earn evidence. 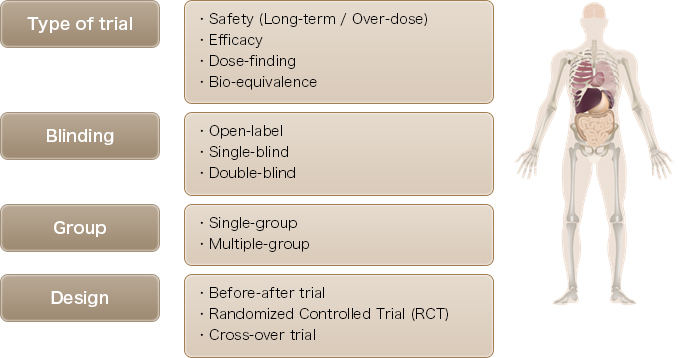 Dose-finding studies determine the most effective quantity. A different amount of food is consumed and compared in humans. Safety evaluation studies of high doses are evaluated by consuming 3 to 5 times more than the usual amount of food or supplement and were confirming that no adverse events occur. 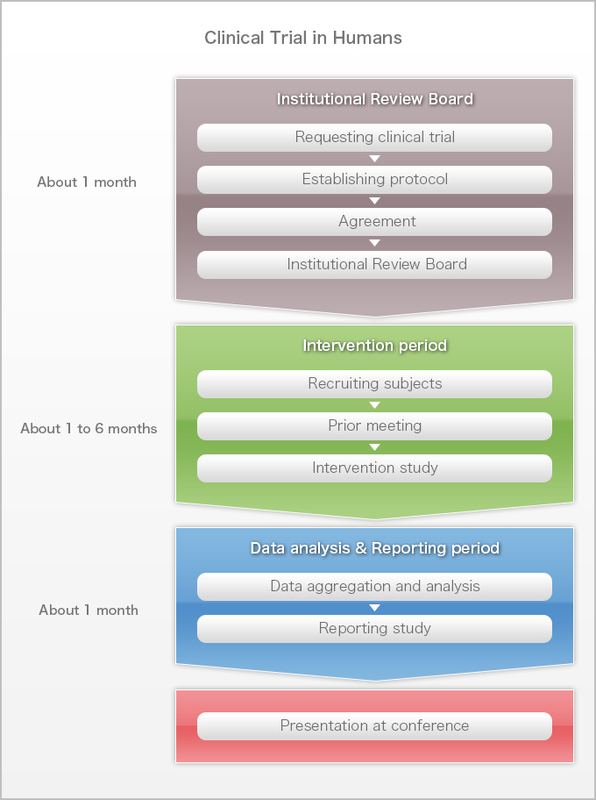 Safety evaluation studies of long periods are evaluated by consuming the usual amount of food or supplement for a long period of time (>3 months) and confirming that no adverse events occur. Efficacy studies verify the effectiveness of the functional foods consumed by humans. The clinical trial in humans progresses as follows. 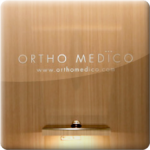 We, ORTHOMEDICO, support you throughout the entire process from establishing a protocol to a presentation at a conference.